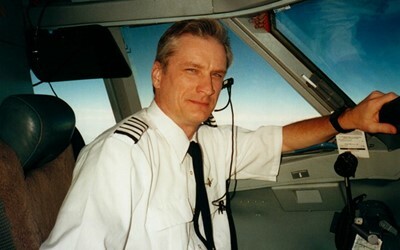 Retired American Airlines Captain with worldwide experience. Type ratings: HS-125, B-757, B-767, B-777, FK-100. Aviation Manager for Concord NC (JQF) based Cessna 414A, and Charlotte NC (CLT) based PC-12NG. Current P.I.C. in PC-12 NG, Cessna 414A. Independent Contractor with the ability to airline from CLT if needed. Open to new flying or aircraft management opportunities.